The U25 Academy is hoping to see all the Royal Cork junior members between 10 to 15 year olds at our disco this Saturday night. 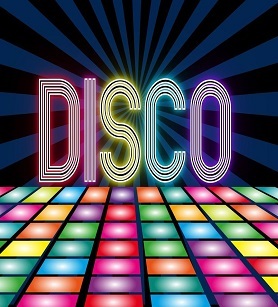 The disco will raise much needed funds for the Academy’s equipment and training and promises to be a great night for all. It will run from 17:30 to 19:30 for the 10 to 12 year olds and from 20:00 to 22:00 for the 13 to 15 year olds with full adult supervision throughout. Tickets are €10 at the door and a cloakroom and refreshments will be available on the night. Don’t miss out on what will be a fantastic event.